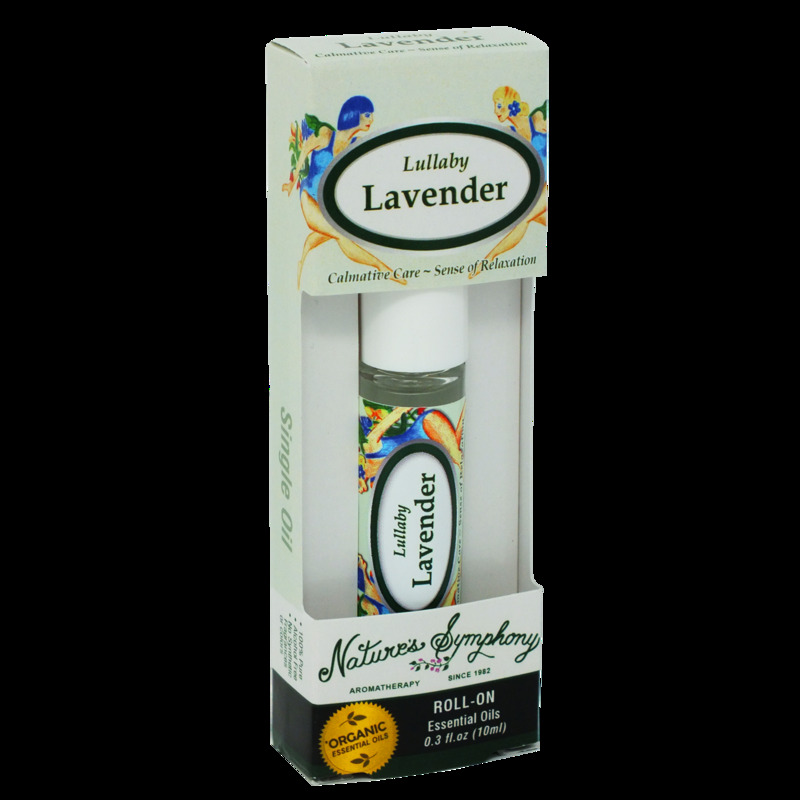 The fresh, sweet aroma of lavender has calmative qualities producing a sense of relaxation and balance. Making lavender, the most versatile oil and one of today's most globally used scents. Ingredients: Fractionated coconut oil (Cocus nucifera), with Organic essential oil of lavender (lavandula angustifolia).